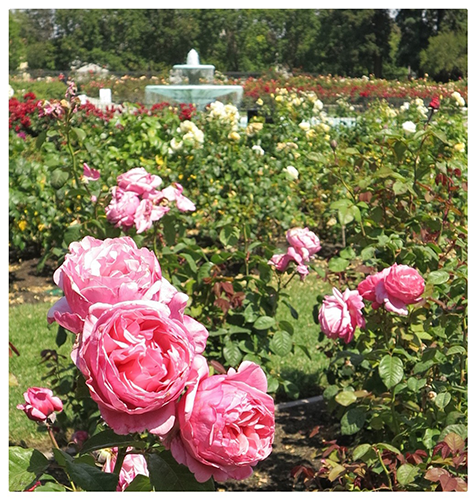 The San Jose Municipal Rose Garden is one of my favorite spots in the South Bay during the Spring & Summer months. Popular amongst locals for picnics & portraits this colorful park is a lovely place to spend an afternoon lost in an array of roses. * Be sure to stop by nearby Zanotto's market for picnic goodies - we always head straight to the deli counter & get a delicious Tri-Tip Panini !